Please contact us directly on (UK) 01548 830717 or info@bigburymint.com. If you need more information please click on the brochure where you will find a comprehensive Commissioning Guide which includes pricing examples. Please bear in mind that medals are very individual works and pricing can vary greatly from one commission to the next. The guide can also be downloaded as a zip file here. 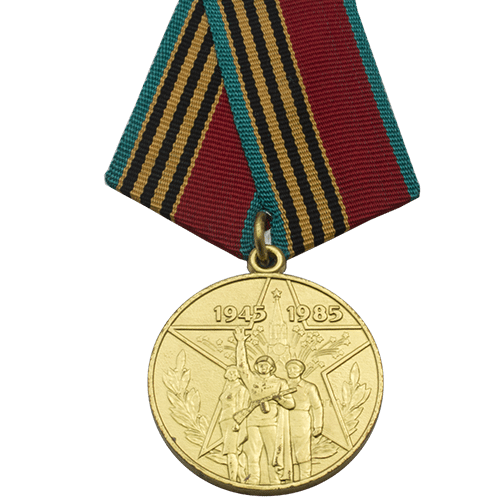 If you haven’t done so already, please visit our medal gallery where you will find many examples of our previous work. Bigbury Mint have worked with numerous individuals and organisations across the globe and we are constantly adding medals to our gallery.